For those travellers looking for something more comfortable or for those travelling as a couple, our deluxe double will surely not disappoint. 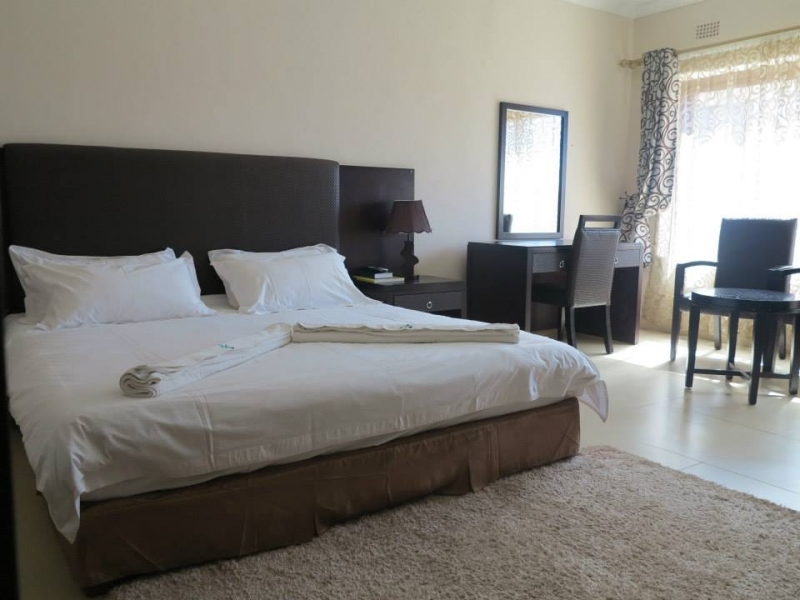 It has a very spacious double bed and a kitchenette area for conjuring up light meals. One of the features our business travellers will enjoy is the work space area where you can sit at a desk and catch up on your work whilst taking advantage of our Hi-speed WIFI. 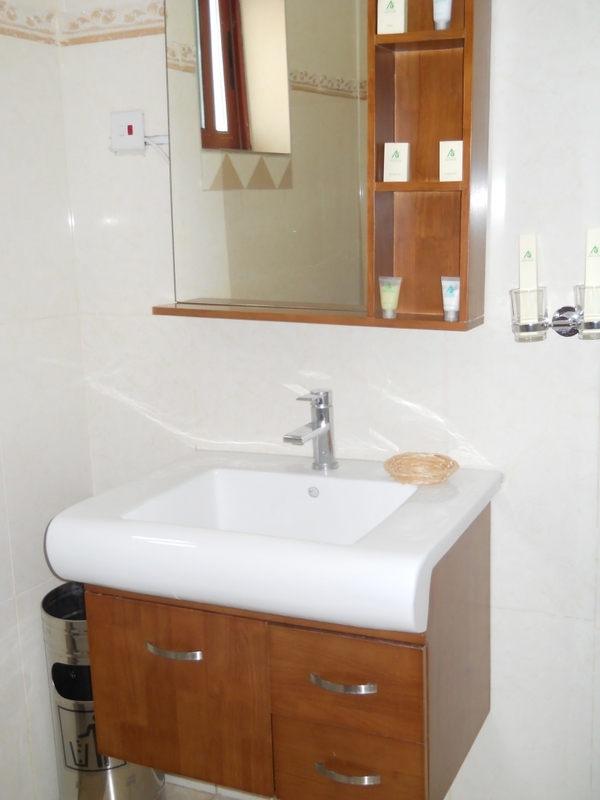 The room has all the necessary bathroom amenities, air conditioning systems and satellite T.V channels to make your stay more pleasant. Room comes standard with full English breakfast for two.